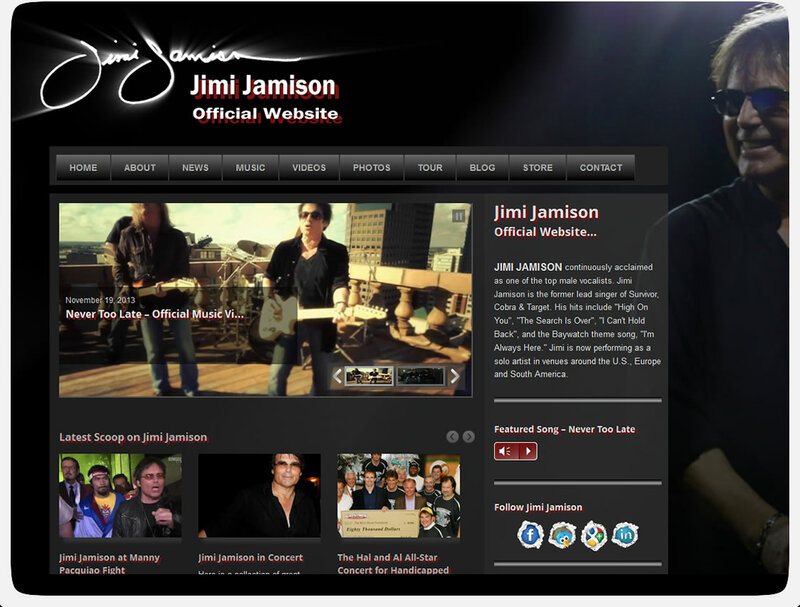 Jimi Jamison was lead singer of Cobra, Target, and Survivor. 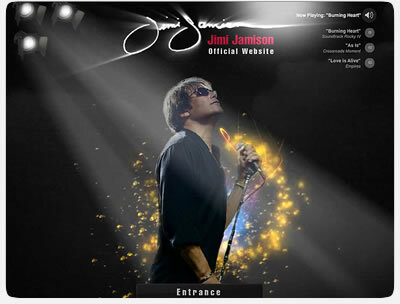 Some of his hits include“Search is Over”, “Burning Heart”, and “High On You”. 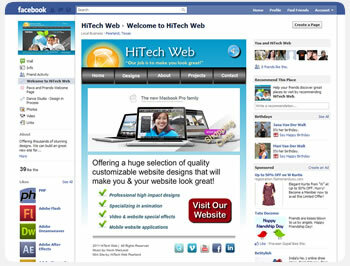 HiTech Web is honored to do his new website. Some elements have been removed as this is no longer an active website. 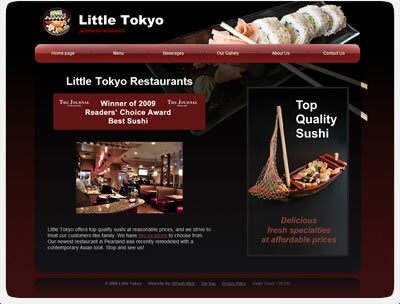 Little Tokyo has two restaurants located in Pearland and Pasadena. They offer a warm friendly environment, affordable prices, and of course the freshest Asian cuisine available. 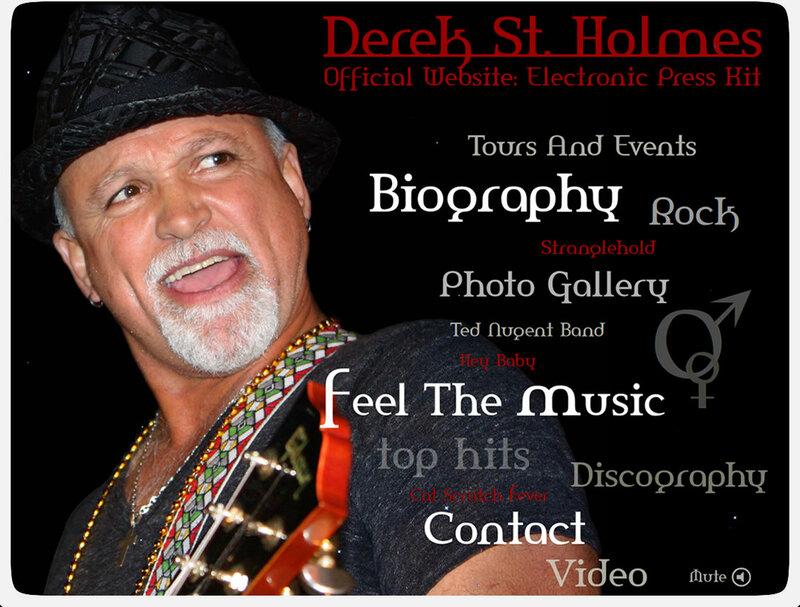 The official website of Derek St. Holmes formerly of Ted Nugent Band. Derek is the voice of many great hits including 'Stranglehold', 'Hey Baby', 'Cat Scratch Fever', and many more. Amazing group formed from some of the greatest rock mucisians of all time! The official launch of this site has been postponed indefinitely. 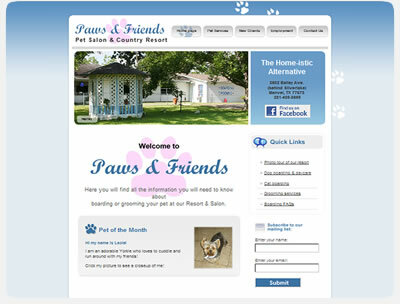 Paws and Friends is a pet resort ans spa in the Pearland area. They offer grooming, daycare, boarding, and more. Their staff is friendly, services are affordable, and they are open 7 days a week. 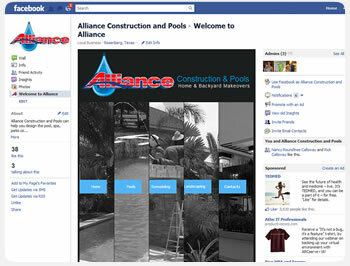 Alliance offers complete home and backyard makeovers. 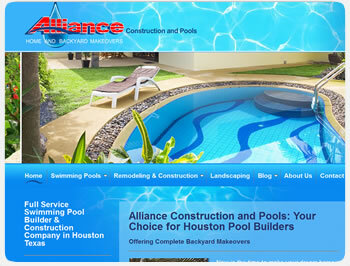 They are a Houston pool builder, home remodeling company, landscaping designers, outdoor kitchen designers, exterior construction, and more. 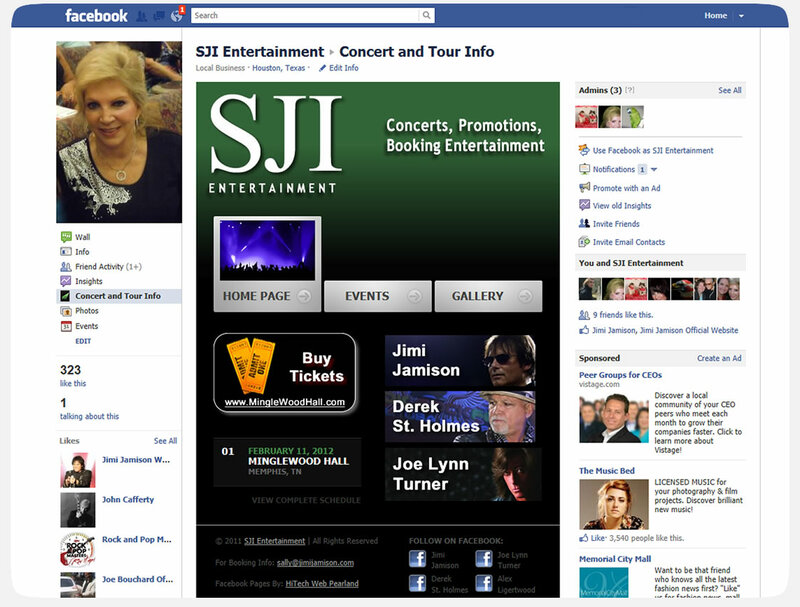 Minature version of full site specially made for new Facebook fans. Concert promotions for some of the finest rock talent of the 80's. 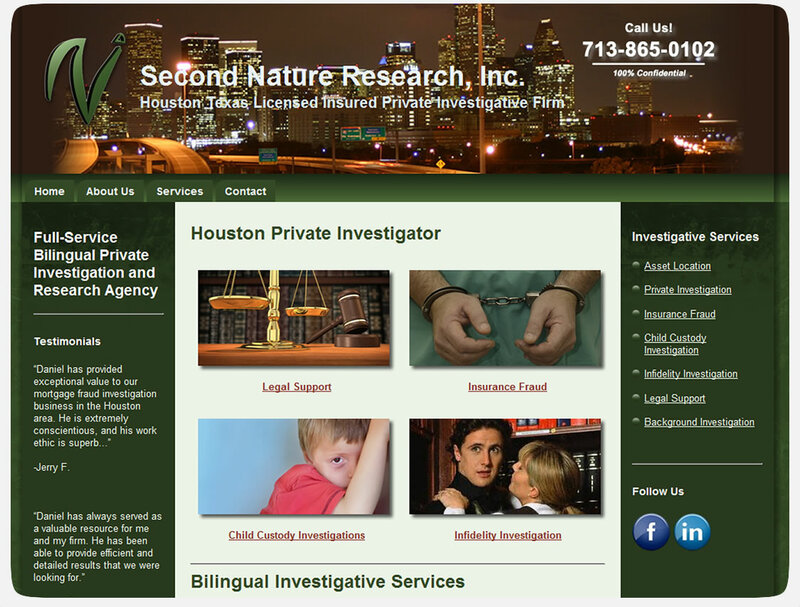 Second Nature Research, LLC is a bilingual investigative agency. They specialize in insurance fraud investigation, child custody investigation, infidelity investigation, asset relocation, and legal support. 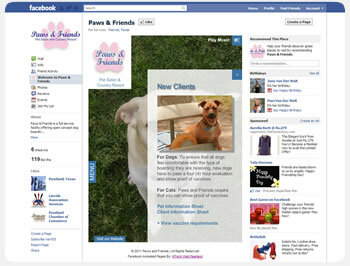 Paws and Friends is a full service pet resort offering daycare, boarding, and grooming. 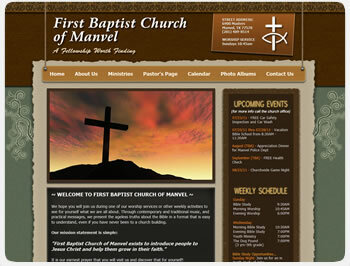 First Baptist Church of Manvel Texas is a small community church. 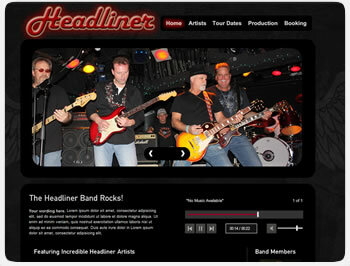 This is an example custom page. It will be replace shortly.